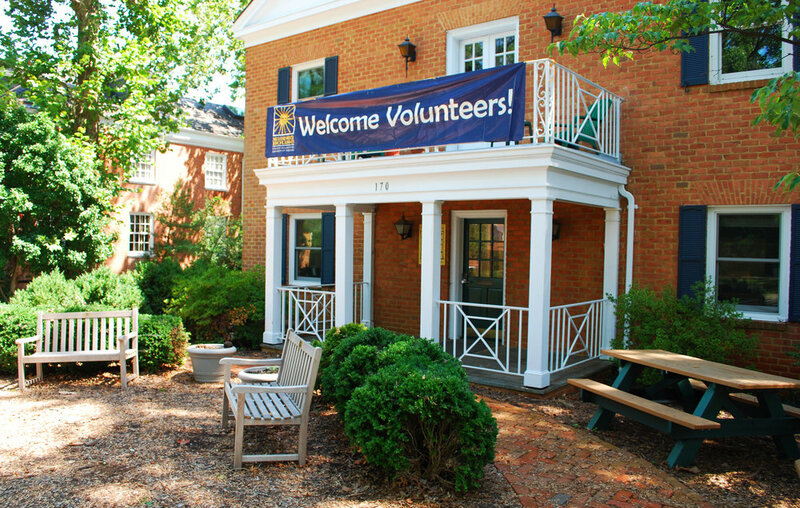 Madison House is the student volunteer center at the University of Virginia. We coordinate volunteers, develop leaders, build community partnerships, and promote a lifelong commitment to service. Madison House gives UVA students a chance to break the bubble, and turn classroom ideas into tangible community action and impact. Every year, I pick up a different Madison House program as well, it just depends on what's going to fit my schedule the best! Through Madison House, I've volunteered with New Century Hospice, where I would act as a companion once a week to patients. As a companion, my job was mainly reading, playing board games, passing the time, or just listening to what the patients wanted to say. I initially joined because I was pre-med at the time, but I stayed with the program for the eye-opening and rewarding experience. It was decidedly the most difficult volunteering experience I've ever had, due to the nature of the position. But I always felt like I was doing something that mattered; a little act of kindness goes a long way. 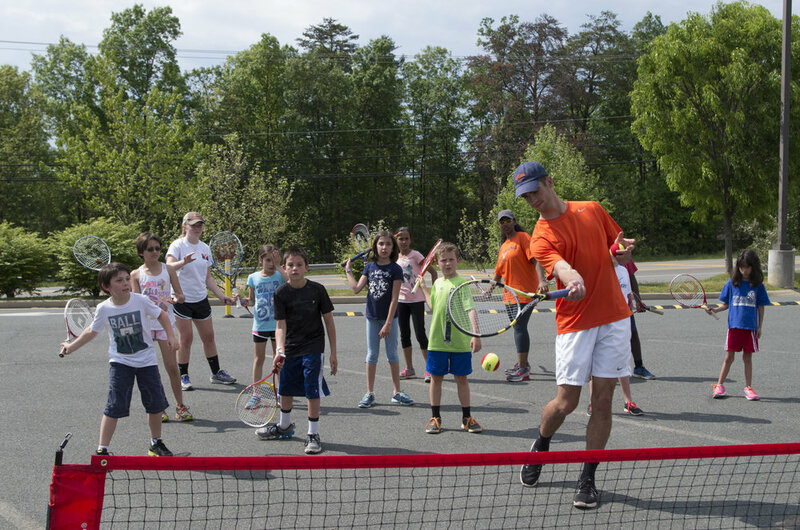 When I first became a student at UVA, I was so impressed with all the great programs available in Charlottesville and through Madison House that allowed for interaction and mentorship between kids in the community and college-age students. I was eager to get involved with one of the nearby elementary schools, and I was told about the great work that Abundant Life had been doing at Johnson Elementary. Soon after, I began attending the afternoon tutoring sessions at the school and working with a second grader named Abdikhayr. Our time together has continued on this year, and I still see him once a week as he is moving along through the third grade. Matt Wajsgras, a fourth-year Engineering student and Madison House HALO program director, said his experience volunteering helped him better understand the Charlottesville community surrounding the University. Jaime Lear is a second-year chemistry major with a sign language minor. Currently, Jaime volunteers through Madison House as a patient ambassador at the hospital where she fulfills deliveries and special requests from patients by visiting the different floors with a cart of entertaining things to offer, such as magazines or crossword puzzles. Caroline Hallowell is a second-year in the College of Arts & Sciences and serves as the Head Program Director for Madison House's Summer Programs and as the Coordinating Program Director for Madison House Medical Services. Caroline also is a volunteer in the Acute Pediatric Program at UVA Health System and a Project SERVE Site Leader. The event was hosted by the Madison House, an independent volunteer student center. "Hosting the IMPACT conference has been a chance for us to bring over 550 or so students and administrators from around the country here to Charlottesville to learn from some of our incredible nonprofit leaders, local activists," stated Tim Freilich, Executive Director of Madison House. Avital Balwit is a second-year in the College of Arts & Sciences majoring in Political and Social Thought and a student member on the Madison House Board of Directors. On Saturday, January 26th, 2019, Madison House will hold a food drive in celebration of #CharterDay. We encourage all those who wish to donate to bring at least one item from the list shared below. Thank you for helping to combat food insecurity within our Charlottesville community! Vikram Seshadri is a third-year in the School of Engineering and Applied Science majoring in biomedical engineering. Vikram is the program director for Madison House's new program, "The Gym," a member of HELPline's outreach committee, and also works as a mentor for Autism Allies. He's also an Eagle Scout! Julia Hohenstein is a third-year in the McIntire School of Commerce, concentrating in Finance and IT and also double-majoring in statistics. Julia is the co-chair of the Madison House Board of Directors, a board that is comprised of five student members and 10 community members. She has also volunteered with Madison House as a tutor and an income tax preparation assistant through the program CASH. Additionally, Julia participated in Alternative Spring Break during both her first and second years. Her first trip was to Portland, OR, where she worked with Portland Parks and Recreation. The following year, Julia attended the Death Valley, CA, trip where she worked with the National Parks Service. Both trips were programs that focused on environmental stewardship. Finally, Julia also serves on the Public Service Programming Board, an organization that strives to provide funding for student-run service projects that benefit the community. “El día de hoy es para celebrar tanto el servicio como la comunidad y cuando se trata de la comunidad, lo que a mí me parece increíblemente importante es construir puentes”, dijo el presidente de la Universidad, Jim Ryan. Rachel Newman is a fourth-year in the School of Engineering, majoring in biomedical engineering. She is the head program director for the Madison House recreational therapy program. Through the recreational therapy program, volunteers interact with individuals with physical or mental disabilities, helping others learn and develop essential life skills. Sam Powers is a third-year in the College, majoring in Statistics and Religious Studies and the Masters in Public Health program. Sam is involved in Center for Global Health research and community-based research with the Legal Aid Justice Center. He also volunteers through the Madison House Music Mentoring program and is the Vice Chair for First Years on the University Judiciary Committee. Sam spent this summer in Rwanda as a Center for Global Health Scholar researching the relationship between faith-based and public healthcare systems and disparities in malnutrition. University of Virginia student Wei Lin, who grew up in Centreville, remembers as a child going with his mother to the local library, where she could get help with the family taxes through the national Volunteer Income Tax Assistance program. Thank you for signing up to receive news from Madison House!